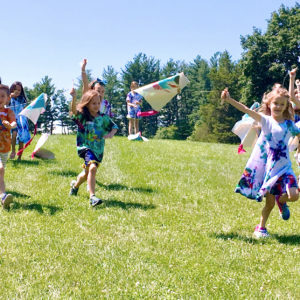 Dutchess & Ulster Arts Camp, with campuses in Poughkeepsie, Millbrook, Red Hook, and now in New Paltz, provides themed weekly sessions for ages 4 – 12, where children can explore their artistic abilities and express themselves through creative group and individual activities. Weekly sessions offered July 8 – August 16th. 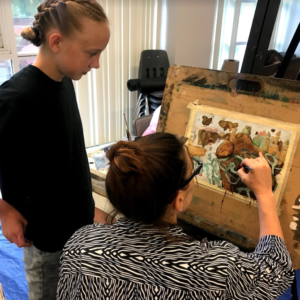 The Summer Junior Art Institute allows passionate students ranging from 11 – 14 years old to explore fundamental art principles, preparing them for more intensive art programs in high school and beyond. Held at Dutchess Community College in the Allyn J. Washington Center for Science and Art. 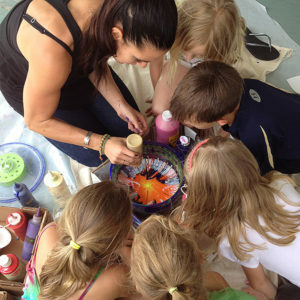 Three two-week sessions offered: July 1 – 12 • July 15 – July 26 • July 29 – August 9. 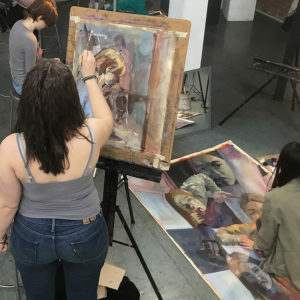 Through The Art Institute Summer Sessions, teens 14-19 develop their creativity and build lifelong skills that prepare them for a career in the visual arts. Held at Dutchess Community College in the Allyn J. Washington Center for Science and Art. 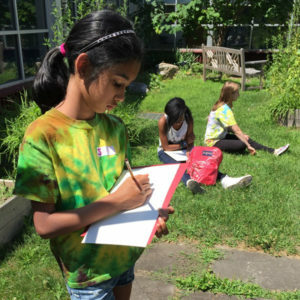 Residential and day programs available at two three-week sessions offered: July 1 – July 19 • July 22 – August 9. Spark Studios and MADLab summer employment programs provide teens the opportunity to create unique arts and media projects while earning minimum wage for six weeks in July and August. Click here for more information and to apply for Spark Studios, and here for information about MADLab.